At Sea Cliff Assisted Living, our mission is to make our facility your home. 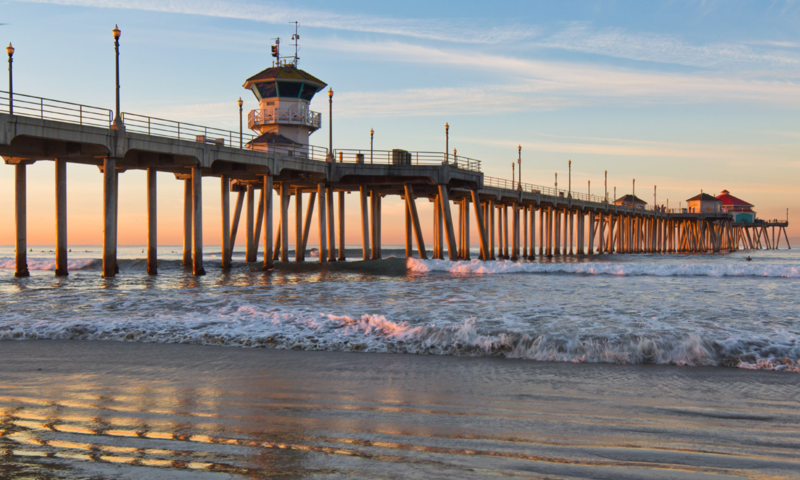 We are located in a residential community just four blocks away from the beautiful Pacific coast in Huntington Beach. You can choose all, none or any combination you desire, and you are free to make adjustments as you choose along the way. Our activities department provides a full calendar of recreational, educational and physical stimulation for our residents. Events range from dining out, shopping outings, craft workshops, group exercise, movie nights, card games and much more. Monthly birthday ice cream socials are held in celebration of our residents’ birthdays. Religious services are also provided on a weekly basis.